Today I was in a mood to create just black and white stickers. 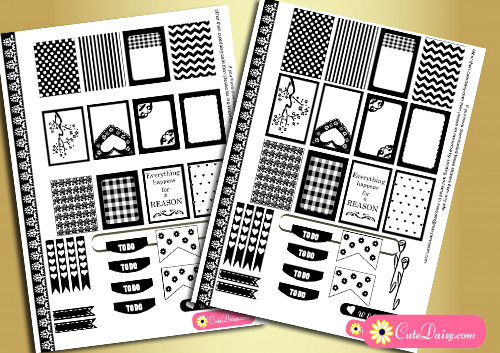 So I created these free printable black and white sampler sticker kit that you can use for Erin Condren Life Planner and Happy Planner. 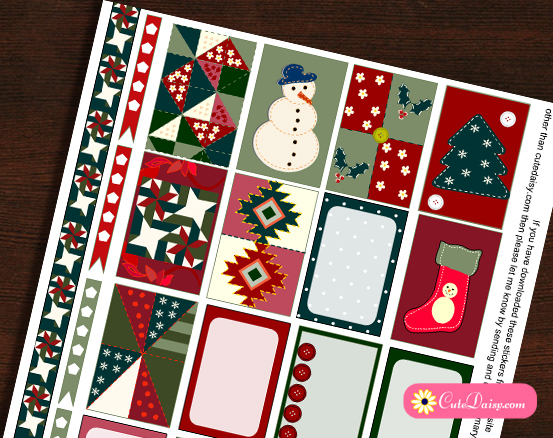 You can use these with washi tapes of some vibrant colors or golden washi tapes. All depends on your choice mood and creativity. 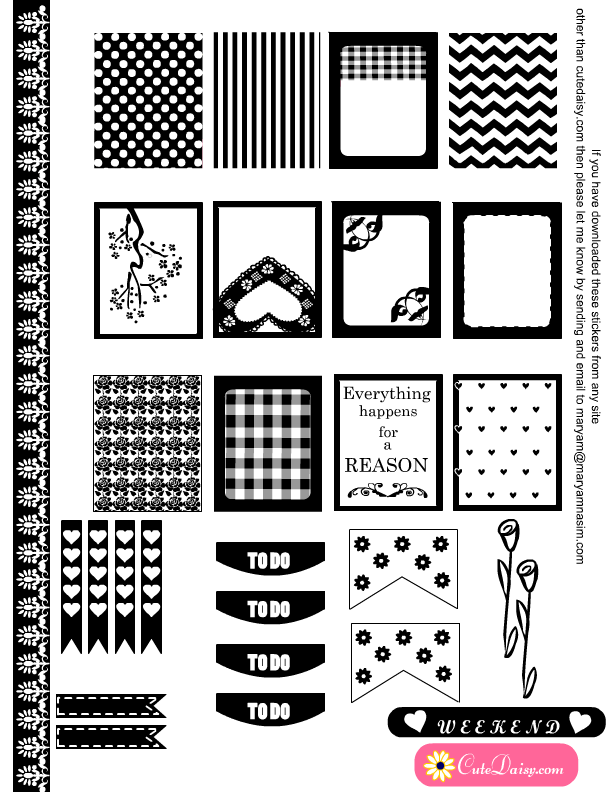 This is the set for these black and white stickers for Erin Condren Life Planner boxes. Size of these stickers are 1.5″x1.9″ . 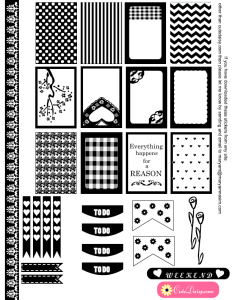 I have also made a free printable black and white washi tape in this kit. Click here to download the PDF version of these stickers. 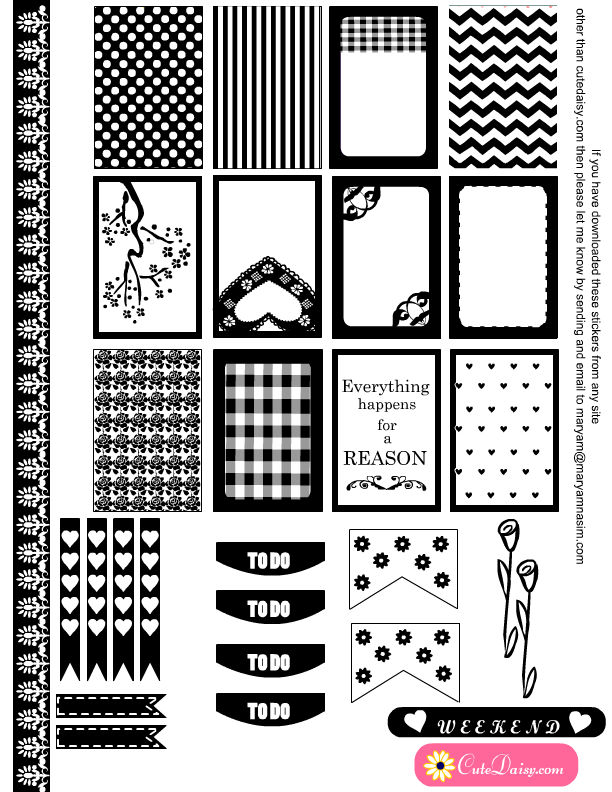 Here are these stickers for happy planner boxes. These have same design and color combination as the ones I have shared above but the size is 1.5″x2.25″. Please do not scale these images while printing to get an exact fit. 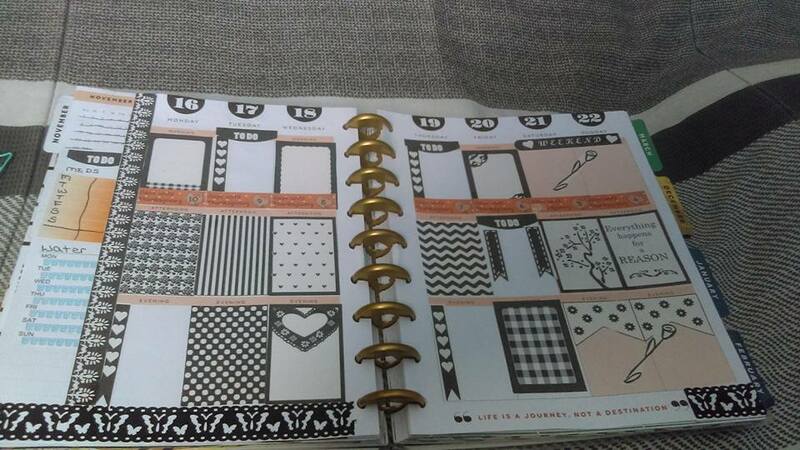 If you want to print these for some other type of planner then you can try scaling these images as well. Click here to download the PDF. Please leave a comment below if you life my work and also do not forget to share it on Facebook and Pinterest. Can’t wait to print these! Thank you! These are awesome! Thank you so much. Love your HP sticker sets. These are so beautiful! 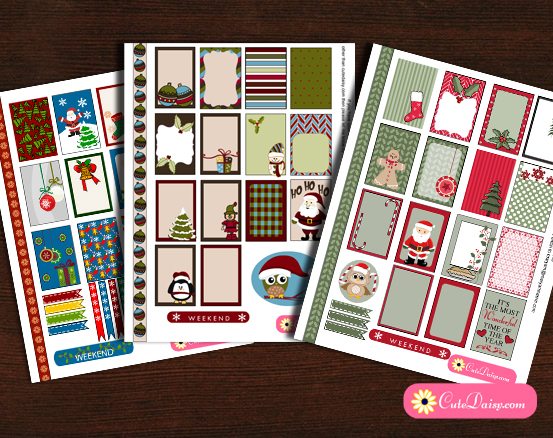 I can’t wait to use them in my Happy Planner! 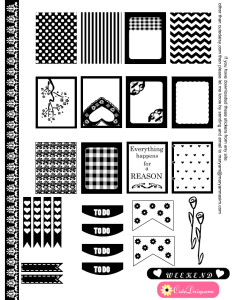 Thank you so much for all of your beautiful printables. 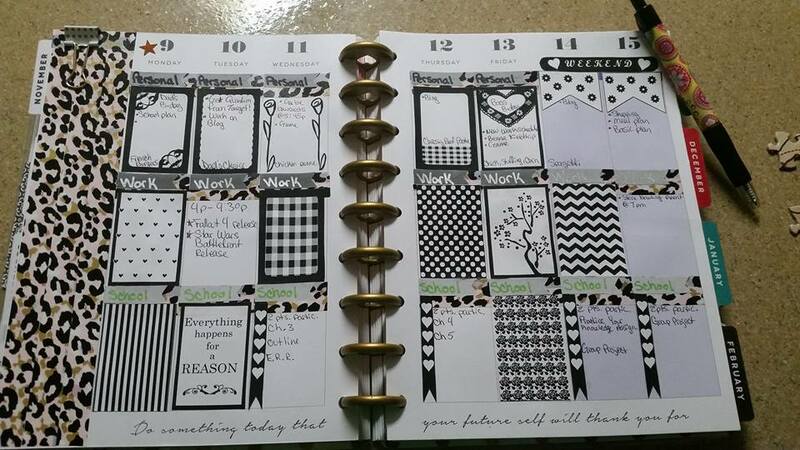 My planner is going to have gray marble stickers for the boxes in my Erin Condren Planner. These will make great accents. Thank you.